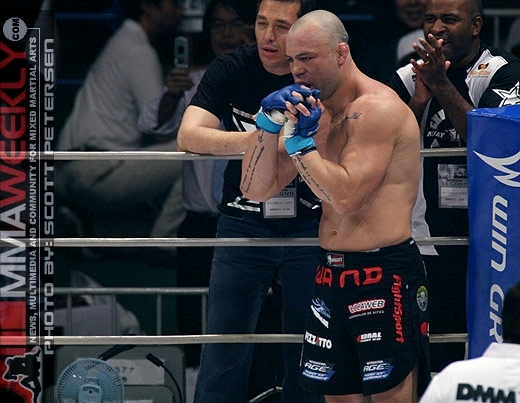 Chael Sonnen on Wednesday night continued his quest to get a fight with former Pride champion Wanderlei Silva. UFC president Dana White was an in-studio guest on Wednesday night’s edition of Fox Sports Live, and Sonnen had a recorded message awaiting his boss. 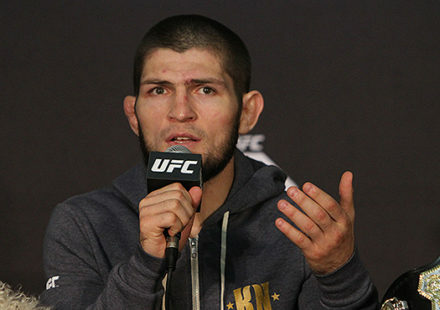 “Dana, it is no secret that I am the biggest draw and the highest paid athlete in the UFC. 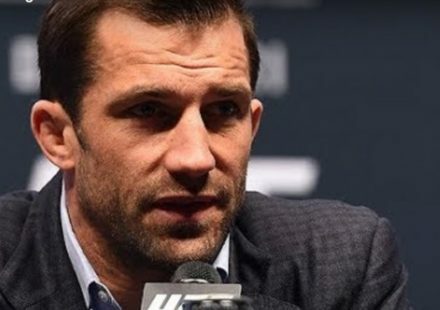 The only person that comes close to rivaling me is Georges St-Pierre, and as I see it, in November, when he takes on Johny Hendricks, live and in Las Vegas – tickets on sale now – he does not have a co-main event,” Sonnen spouted. White would like to put on that fight, and agrees that it would be a easily play co-main event to Georges St-Pierre vs. Johny Hendricks, which headlines the UFC 167 fight card on Nov. 16 in Las Vegas. The event will serve as the promotion’s 20th Anniversary celebration. He may, however, want to give Silva a call. Although he had been having some problems with his sciatic nerve, Silva recently told MMAJunkie.com, “I don’t have that problem anymore and I’m ready to get back.” He hoped to be able to fight by the end of the year. UFC 167 on Nov. 16 would fit that bill nicely. Sonnen, however, wasn’t done with the plea for the fight. 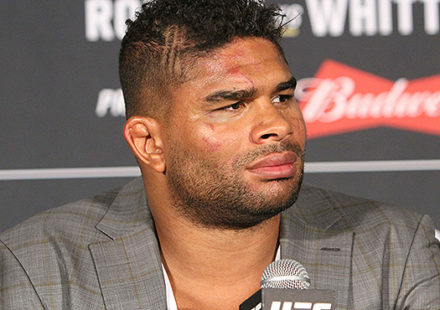 There was also the matter of a possible wager on his fight with Mauricio “Shogun” Rua last week in Boston. 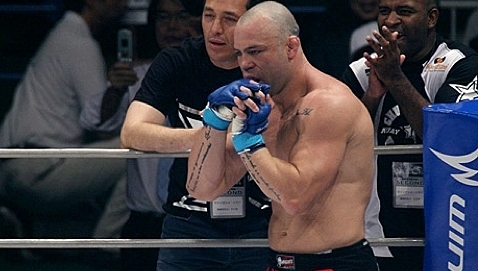 “(Wanderlei) said last week publicly that he would bet $100,000 on Shogun against me. I came out publicly and accepted that bet. He has yet to pay up,” said Sonnen. “I am asking that $50,000 go to the Hire Heroes Foundation headed up by Brian Stann and the other $50,000 go to bombing victims of Boston. I don’t know if he’s a welcher. I believe he will pay up.